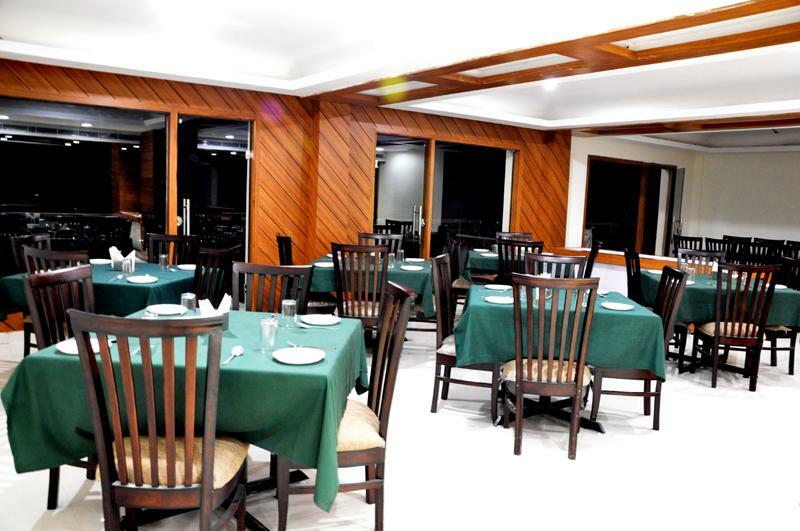 Welcome to Hotel Trinetar Resorts An ultra modern hotel has resting on the Shivalik Mountains, surrounded by virgin deodar forests, with towering snow capped Mountains, overlooking lies Hotel Trinetar. It is situated at Padoura Enclave, just 1.5 km from National Highway and a few minutes distance from Nag Temple in Patnitop.It is absolute luxury. It will be pleasure to serve you with maximum facilities & comfort. Complimentary Newspapers in Lobby, Doctor on Call, Taxi Service, Welcome Drinks, Internet/Wi-Fi, Front Desk, Major Credit Card Accepted, Baggage Storage on Request, Family/Child Friendly, Backup Generator. H/C Water, Dustbins, Desk, Television Room, Reading Lamps, Complimentary Newspaper, Complimentary Toiletries, Safe Deposit Locker Facility, Luggage Rack, Attached Bathroom. User reviews for "Trinetar Resort Patnitop"